Scrolling past images of celebrities' flaxen, amber, and raven locks with perfectly painted balayage or face-framing highlights is a study in artistry. But sadly for those of us with a few less decimals on our paychecks, a color appointment that runs a few hundred dollars a session isn't always feasible. That's where less expensive options come in. Sure, we've all had a store-bought hair color incident when we were younger that maybe rendered us a brassy shade of orange (the memories! ), but today's options are more user-friendly than the unreliable formulas we'd sneak into our moms' bathrooms. To find out which at-home hair color yields the best results, we scoured reviews from some of the most beloved brands. One of the biggest gripes with hair color whether in-salon or at-home is the nauseating smell that comes with it—but not this formula. It smells great, and is formulated with keratin complex to keep your strands feeling healthier and looking shinier than before you treated it. 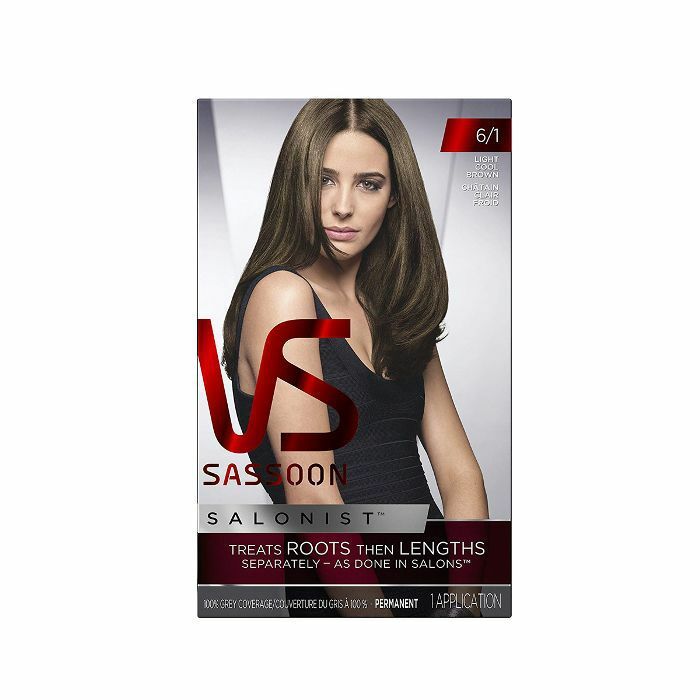 Standout review: "This is the best hair color I have ever used. My hair is soft and shiny, and all my gray is covered. My hair is a beautiful rich brown, better than I hoped for! … The color went on very easily, with no drips, no odor and no stinging. I put the color on the roots and the healthy new growth first and left on for 20 minutes, after that I covered the rest of my hair and left on another 20 minutes. It rinsed out effortlessly. I used the conditioner and left on longer than suggested. The results were perfect!! Exactly what I wanted." Since 1973, L'Oréal has been using a fade-defying color system for long-lasting dye that won't rinse away with each shampoo. The translucent gel formula delivers shine and dimension to encourage the natural shimmer you'd find in virgin strands. Standout review: "I have the color 3C cool darkest brown, and it's PERFECT. Very dark brown, almost black, and no red at all. None. The dye leaves my hair super shiny and doesn't look faded and lifeless even after weeks of styling and washing. I usually change my hair every few months but I've stuck with this one for way longer because I love it so much!" Achieving vibrant color without ammonia is completely doable. Case in point: This oil-based formula uses natural flower oils to achieve bright, dimensional color by propelling pigments deep into the hair—no harsh chemicals necessary. Standout review: "This was easy to mix in the cute bottle! And no strong ammonia smell it worked perfect on my extensions. I used dark brown 4.0 was more than enough. Great coverage!!" Another ammonia-free product, this triple butter complex includes mango, shea and coconut butters to deeply hydrate hair while imparting beautiful, durable color. 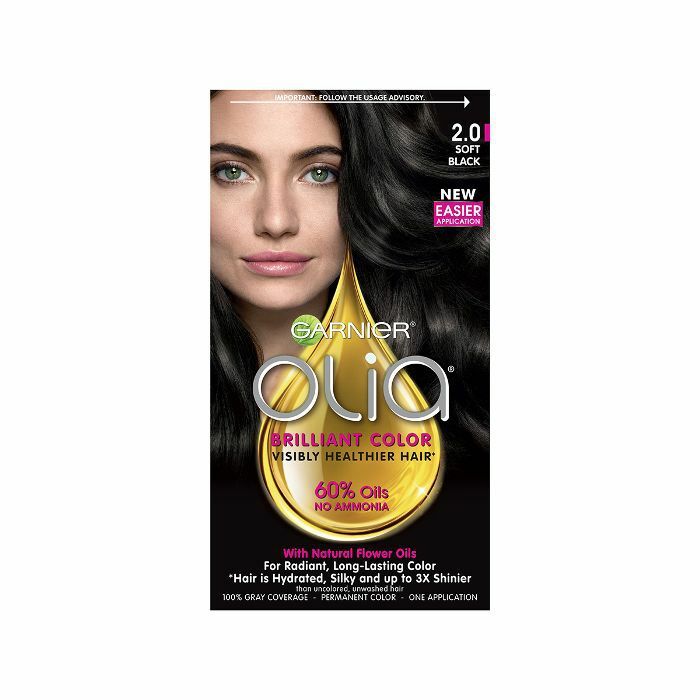 Standout review: "I must say I'm in love with this hair dye. Not only did it dye my hair the perfect shade, but it moisturized my hair. It feels like silk and the fragrance of my hair after using the conditioner is divine. I will definitely buy this again!" 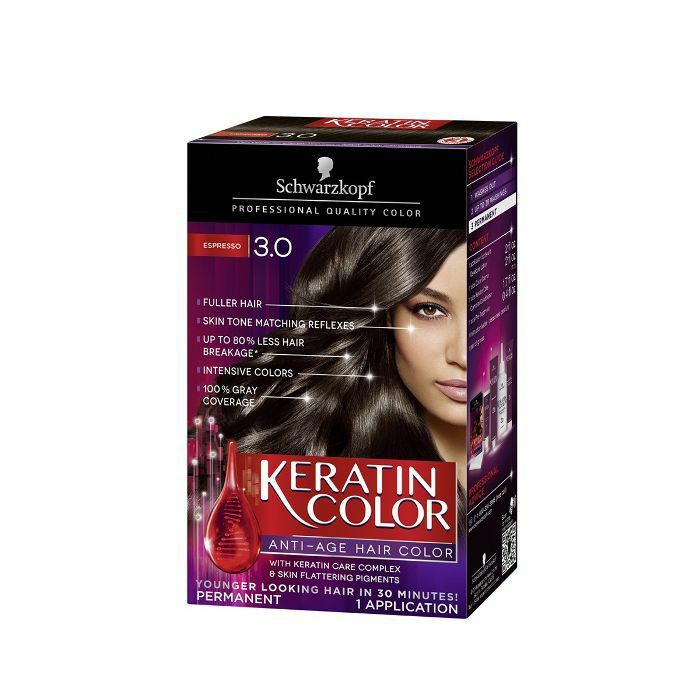 Inspired by salon techniques, this two-step color treats roots and lengths separately to ensure the base color is being properly addressed. Standout review: "Love this! Best coverage for my grey roots. I especially like the serum which is used to protect the ends from absorbing too much color and getting too dark. Even my hairdresser can’t believe how nice my color looks." 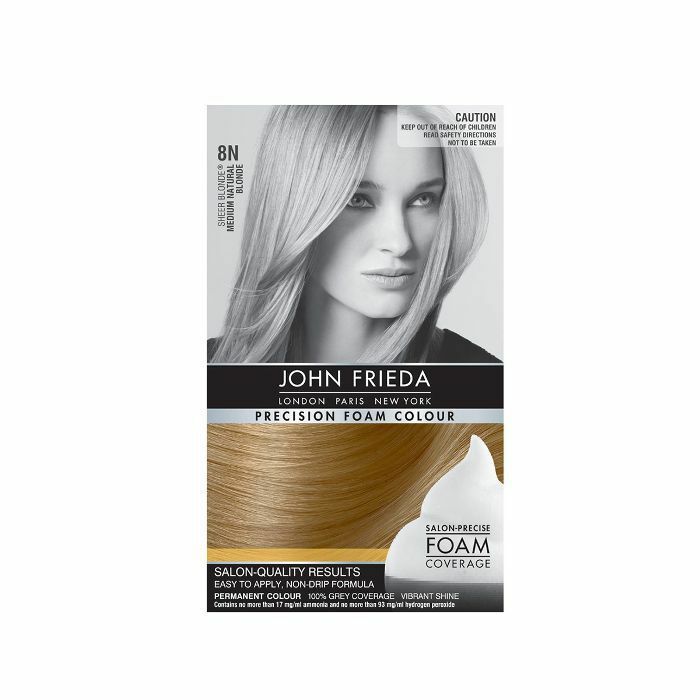 A unique foam texture allows you to get into every square inch of your strands and scalp for precise color coverage and deep saturation. 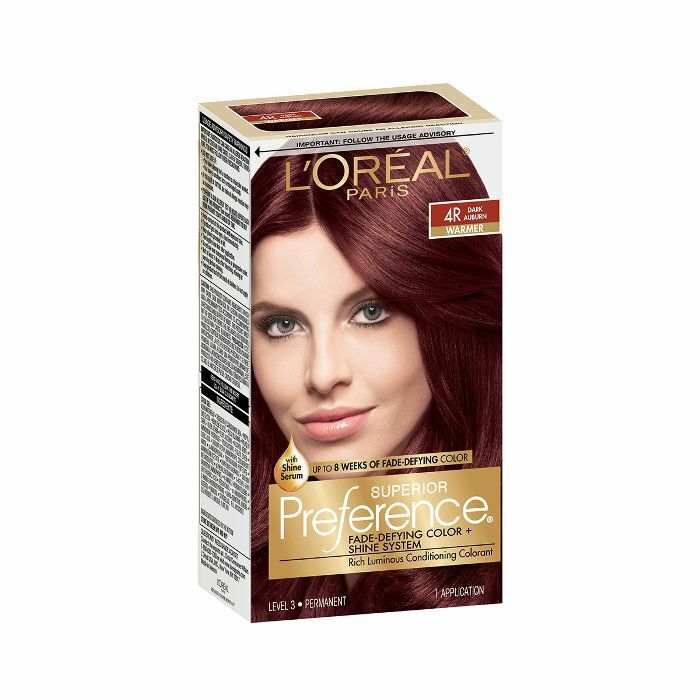 Standout review: "I have used just about every brand of home hair color out there, and this one is by far the best. I have long hair (middle back) and normally I have to buy two boxes to get full color coverage. I bought two but only needed one and the foam was much easier to apply and less messy. The color is beautiful, shiny, and even. If you want a rich brown that is not red or ashy this is the one!" Clairol's proprietary Color Care permanent crème conditions within each step for full, reliable coverage—no grays left behind. Standout review: "I bought this last weekend and was very happy with the results. It was so easy to use. It didn't have a strong odor and was so gentle on my hair. I tried a shade a little lighter than my normal hair color and was very happy with the results. 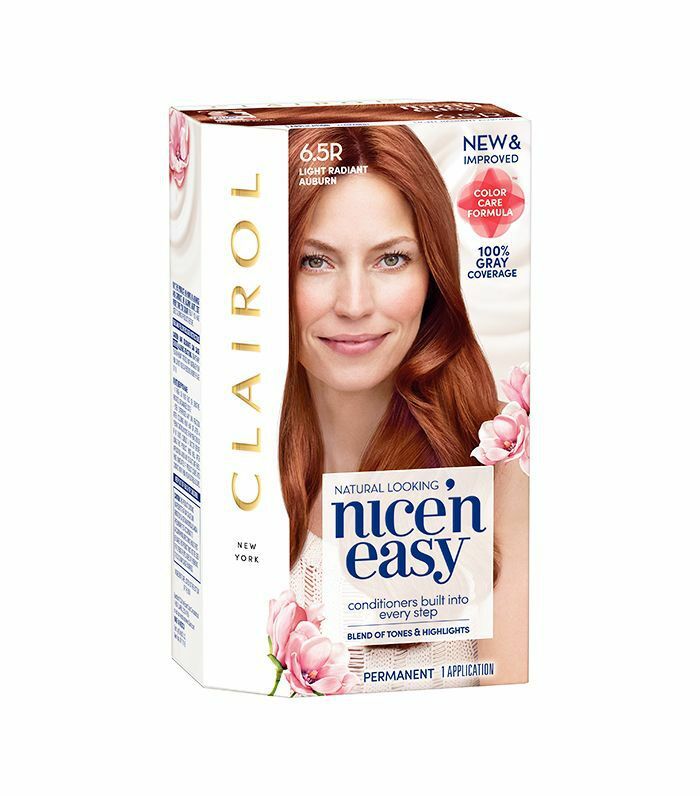 I will definitely use Nice n' Easy again!" Choosing your perfect shade has never been so easy. Just text "hi" to 34757, then upload a well-lit selfie so Madison Reed can find your shade match. This nourishing blend of keratin and argan oil is also 6-free (no ammonia, parabens, resorcinol, PPD, phthalates, and gluten). Color safely and accurately. Standout review: "This went above and beyond I thought how it would turn out. Gave me back the red that I use to have! It is true about no smell and how it leaves the here feeling soft to the touch. I have color my hair at home before and it never come out this great." Using the same gentle nourishing principles its haircare products employ, Shea Moisture's hair color is free of sulfates, parabens, and formaldehyde for soft, bouncy hair and vibrant color. 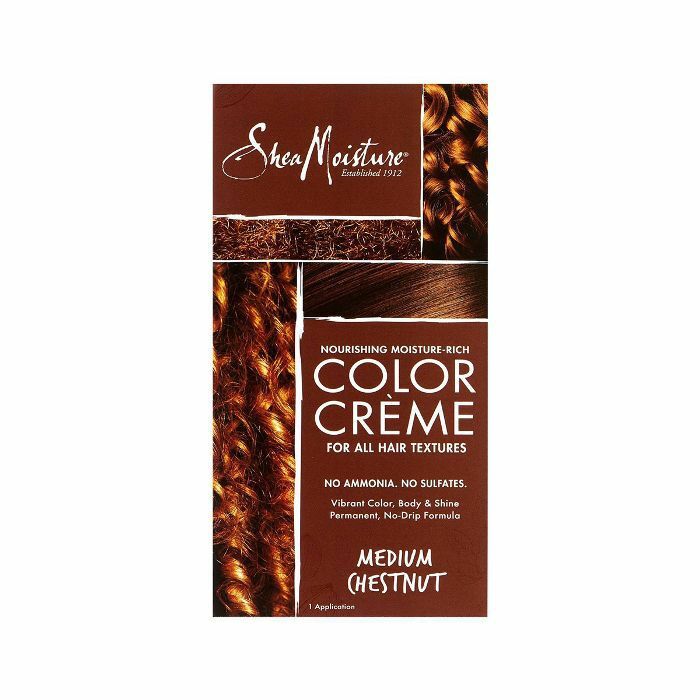 Standout review: "I've colored my hair with the Shea Moisture light blonde dye three times now, and I've never found a better boxed product. My curls are still perfectly in tact and my hair does not feel dry at all after using. 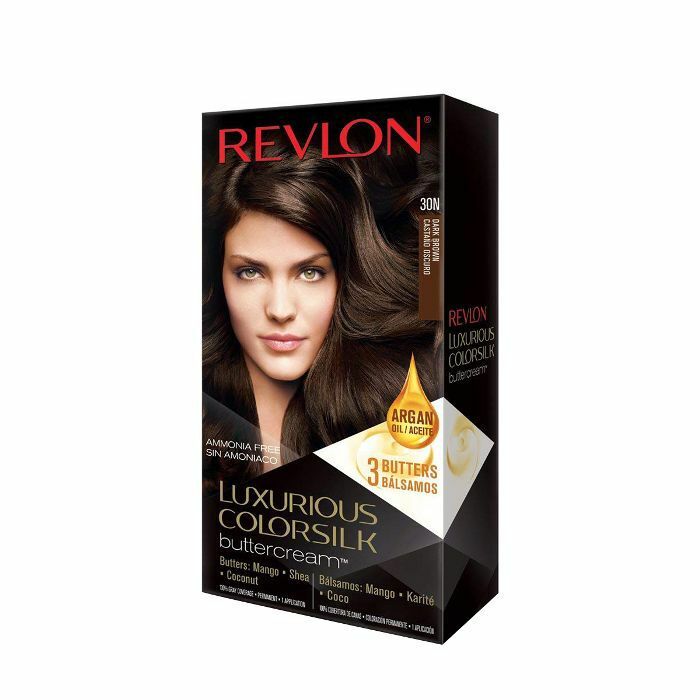 Yes, it is slightly more expensive than other boxed dyes but it is worth every penny. It also comes with travel sizes of the Raw Shea Butter shampoo, conditioner, and hair oil. If you're looking to lighten your hair safely, give this a try!" 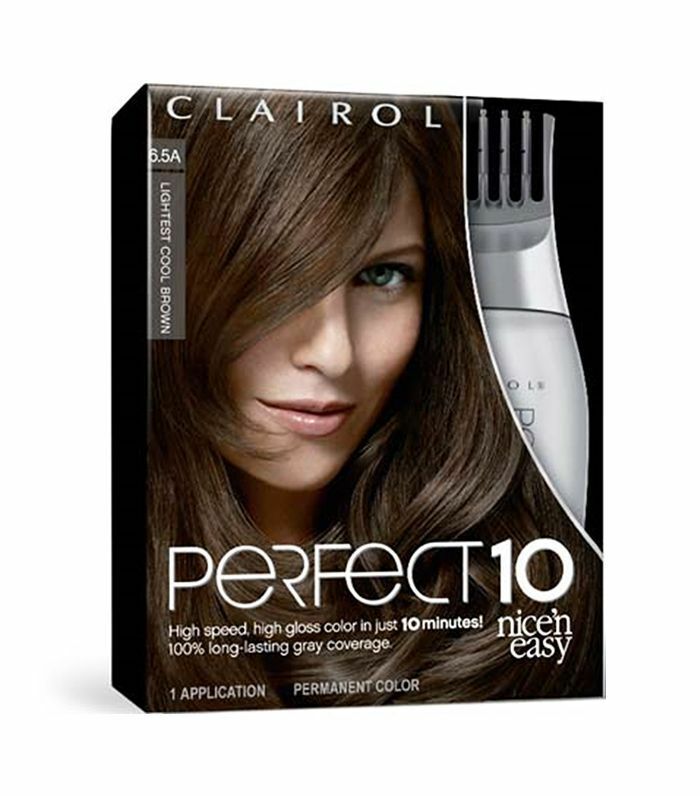 Perfect for those with tight schedules (or just the impatient type), Clairol's aptly-named Perfect 10 takes just 10 minutes to achieve long-lasting, shiny color. The advanced color crème allows for fast penetration into the hair fibers working selectively with the pigments inside the hair shaft, meaning there's less surface damage. Standout review: "Love it! As a first-timer, I was happily impressed with the ease of use and excellent gray coverage. I have very cranky grays and was sure that they would not take color… happily, I was wrong. It also added great conditioning to my over-processed hair!" Up next, take a look at these tips for giving yourself perfect at-home color.